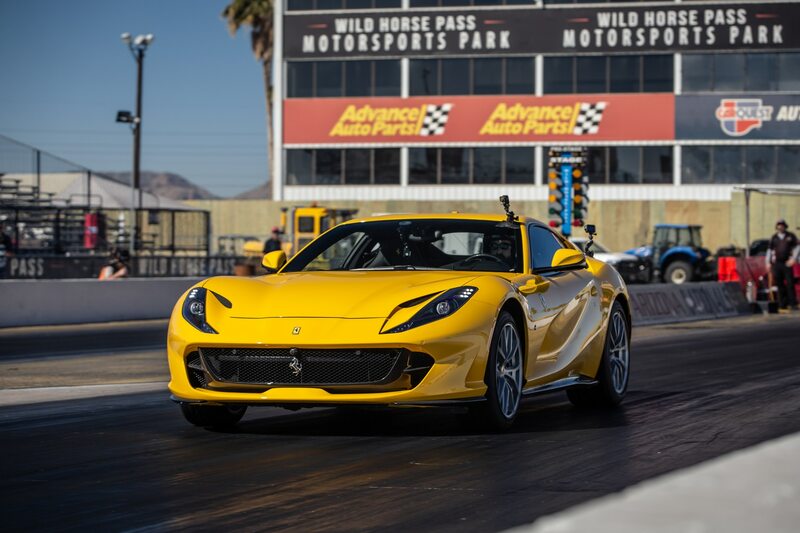 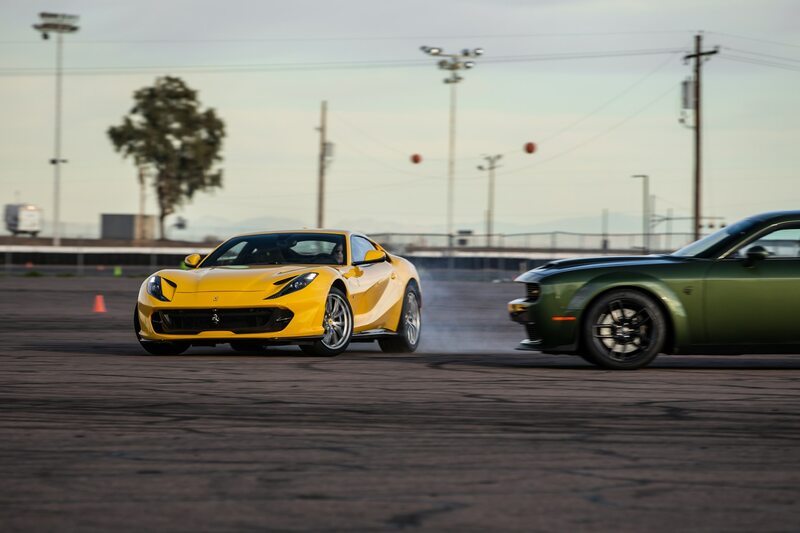 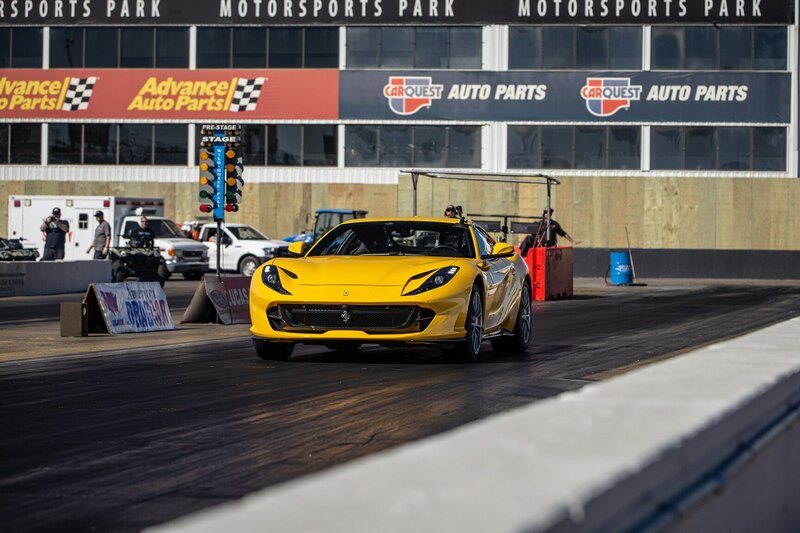 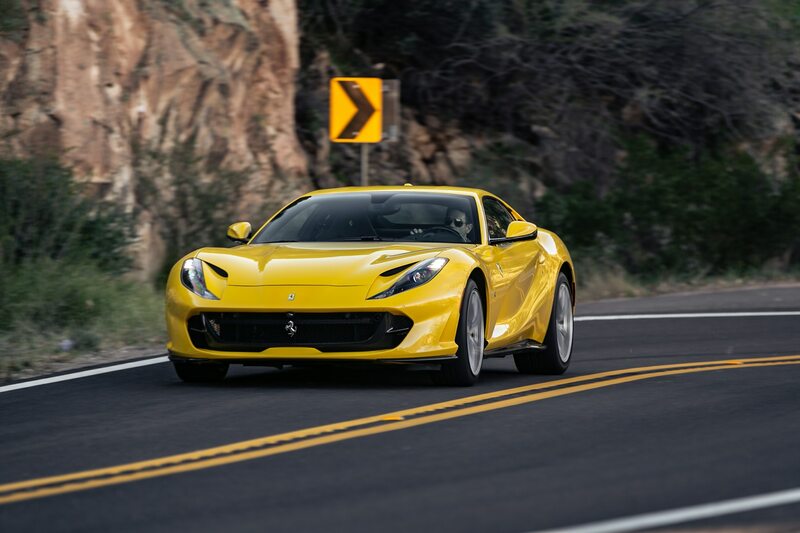 / News / Head 2 Head: Ferrari Superfast 812 vs. 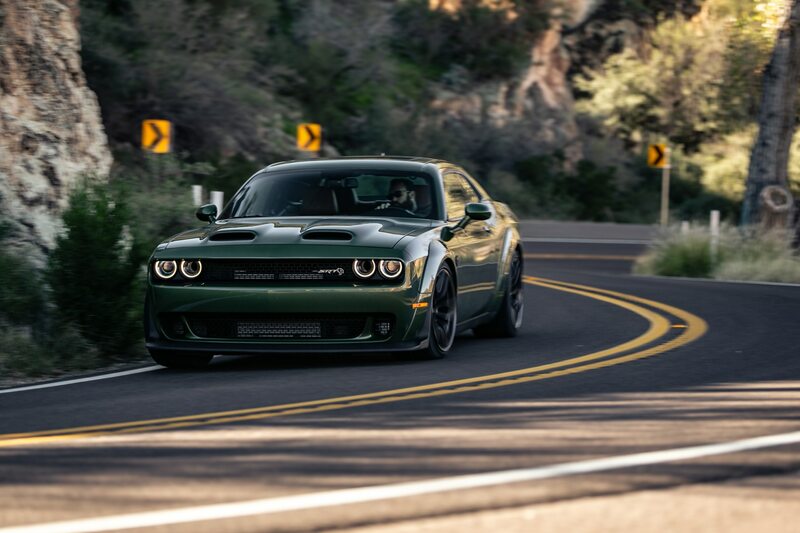 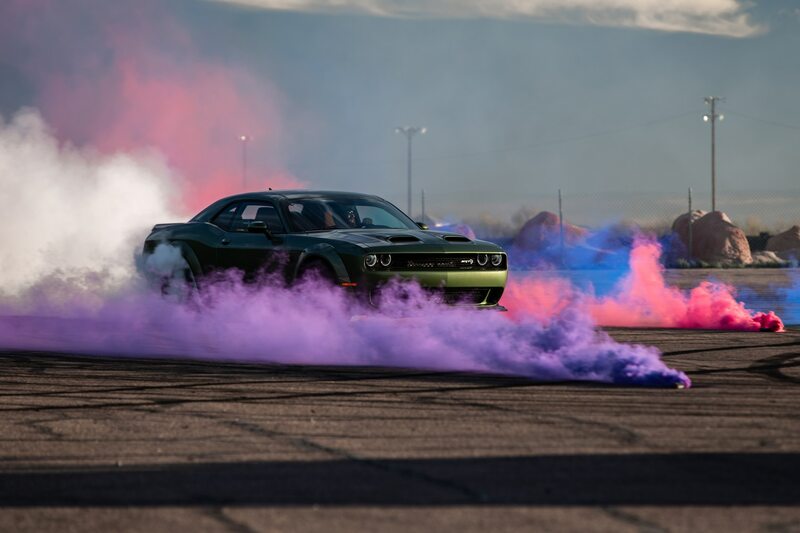 Dodge Challenger SRT Hellcat Redeye! 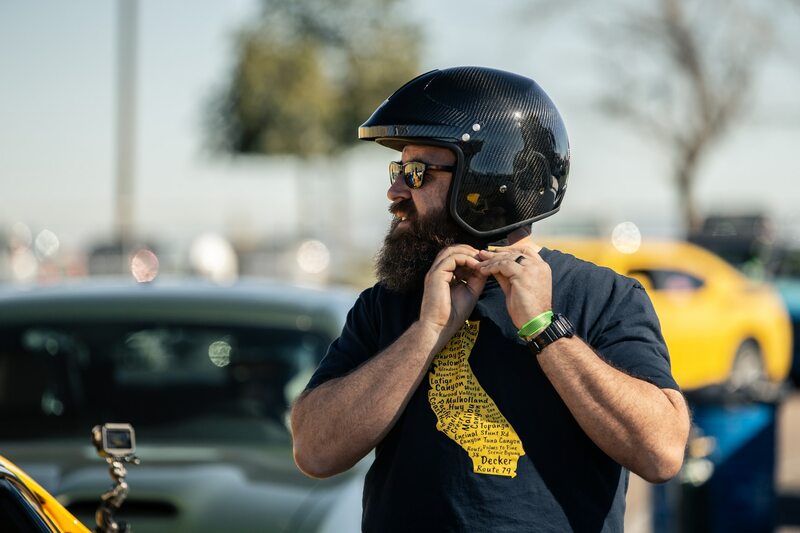 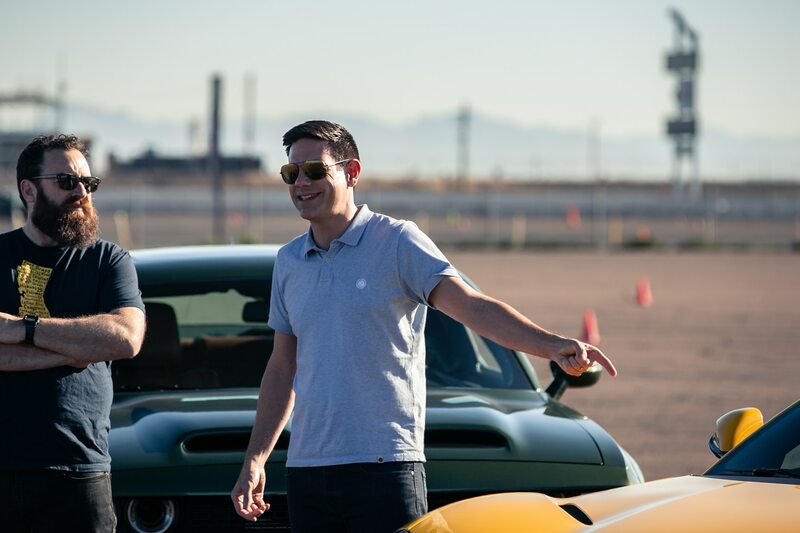 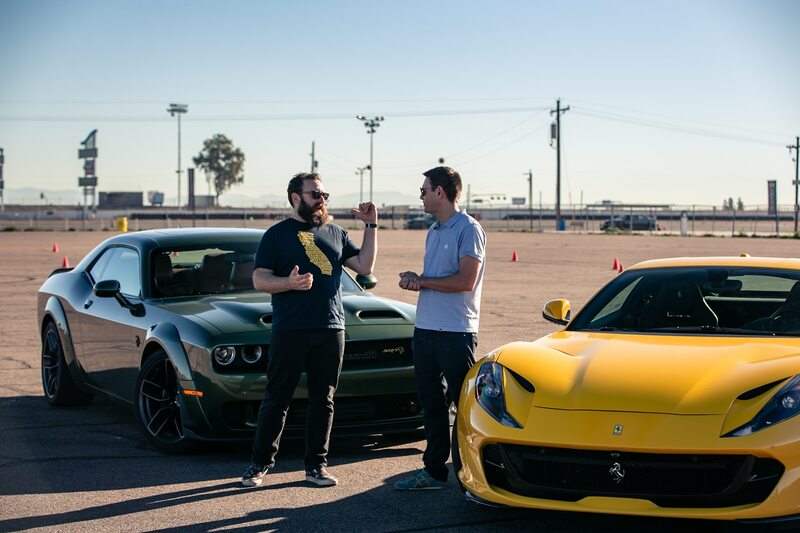 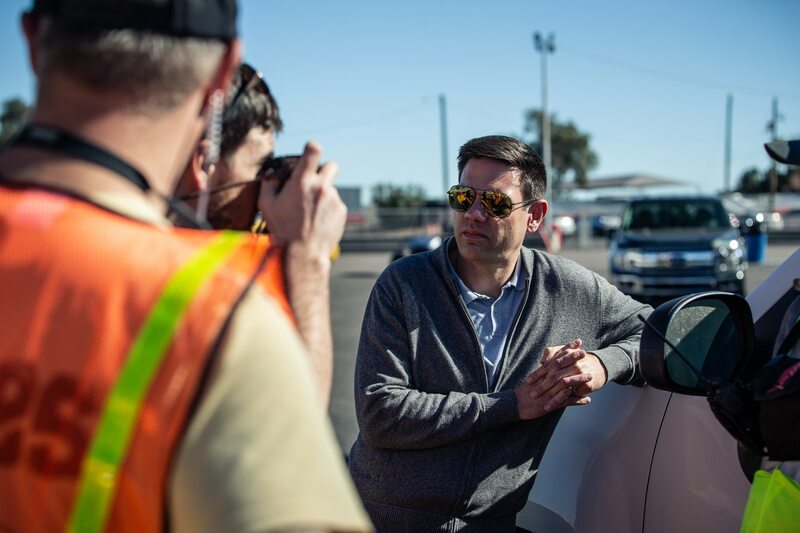 Okay, stop what you’re doing right now—unless it’s surgery, in which case you probably shouldn’t even be reading this—and set a reminder to check out the season 10 premiere of Head 2 Head starring Automobile’s Jethro Bovingdon and Motor Trend’s Jonny Lieberman this Wednesday, March 20. 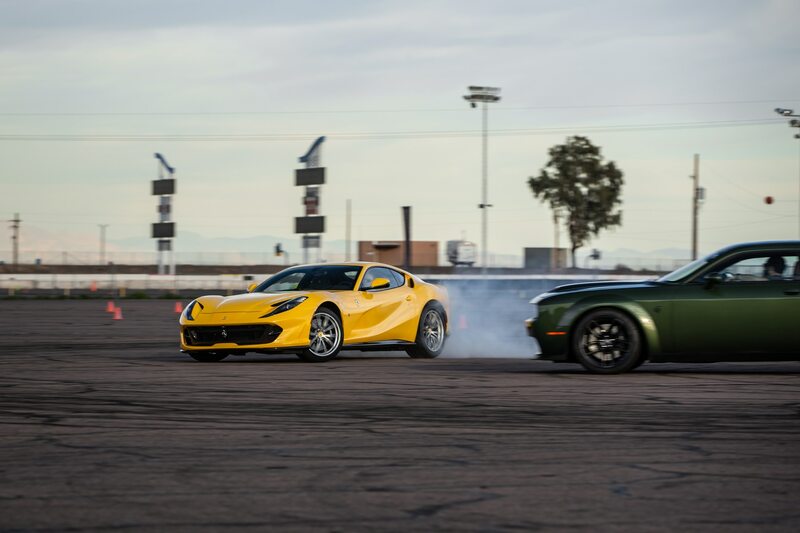 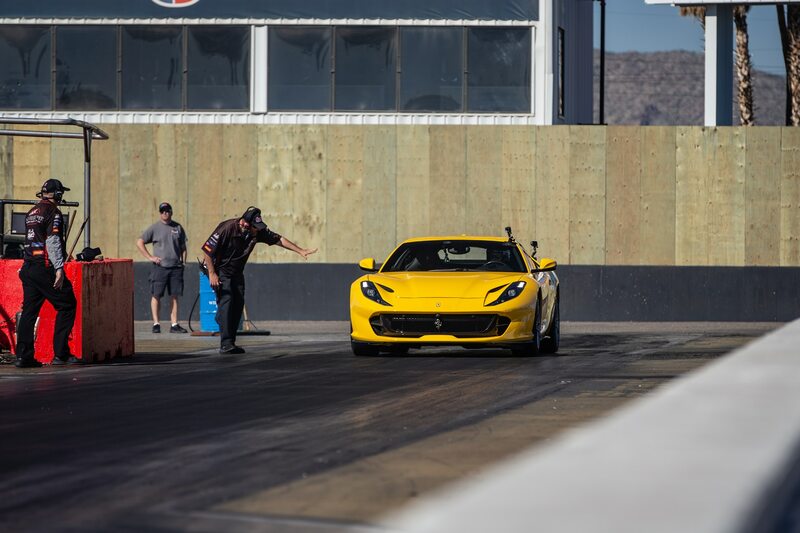 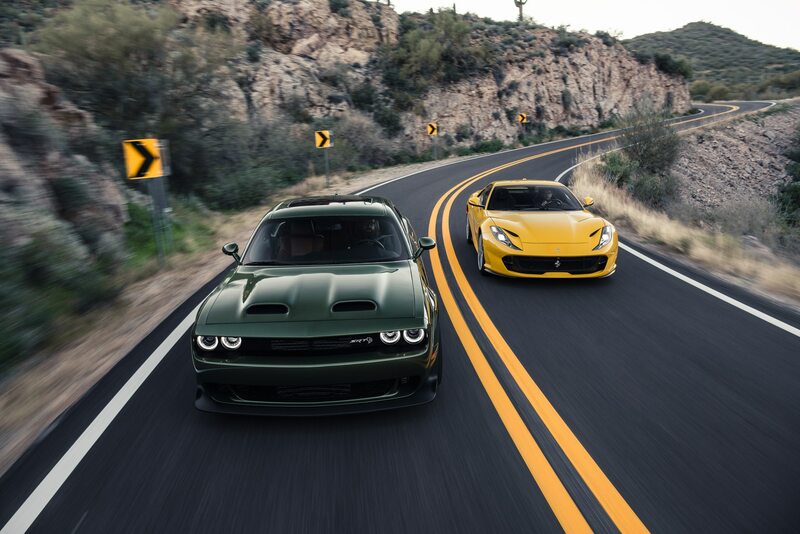 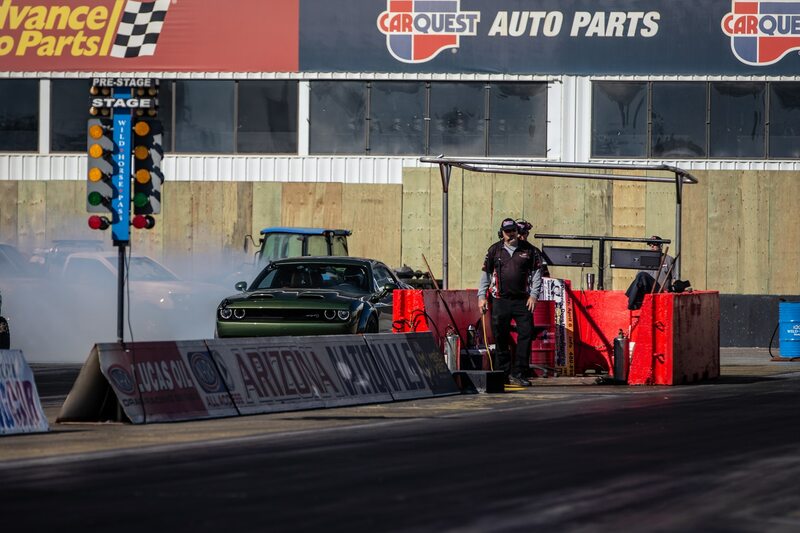 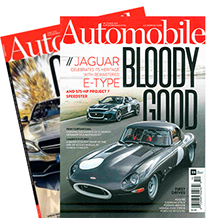 In the opener, the two go Head 2 Head with a Ferrari Superfast 812 and a Dodge Challenger SRT Hellcat Redeye. 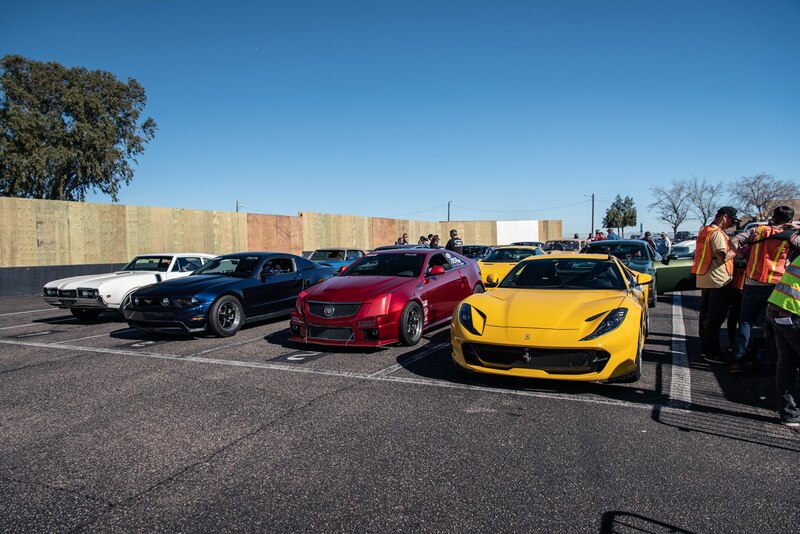 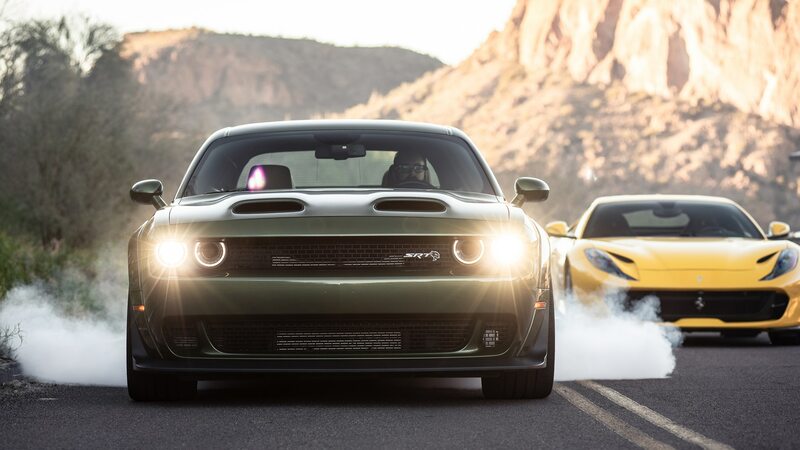 That’s V-12 versus V-8 goodness, and with the Ferrari producing 789 horsepower and the monster Dodge delivering 797 ponies of its own, these are the two of the most powerful street cars you can buy. 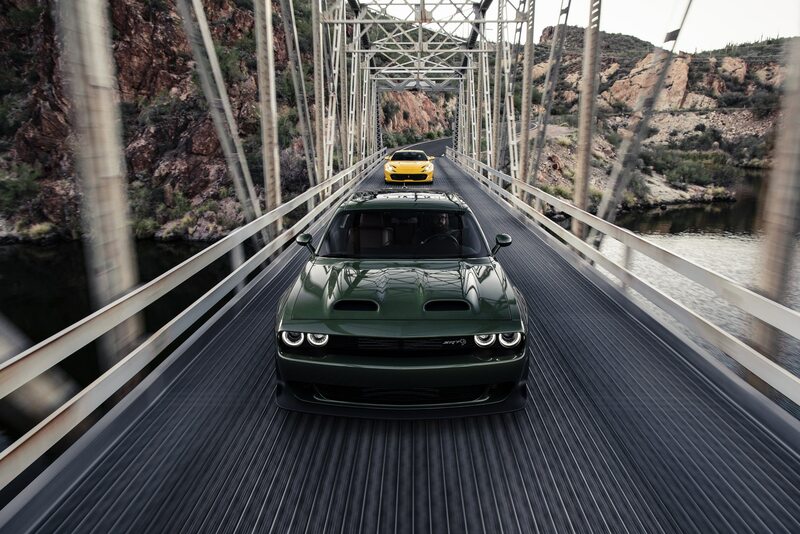 Which will win the contest of extremes? 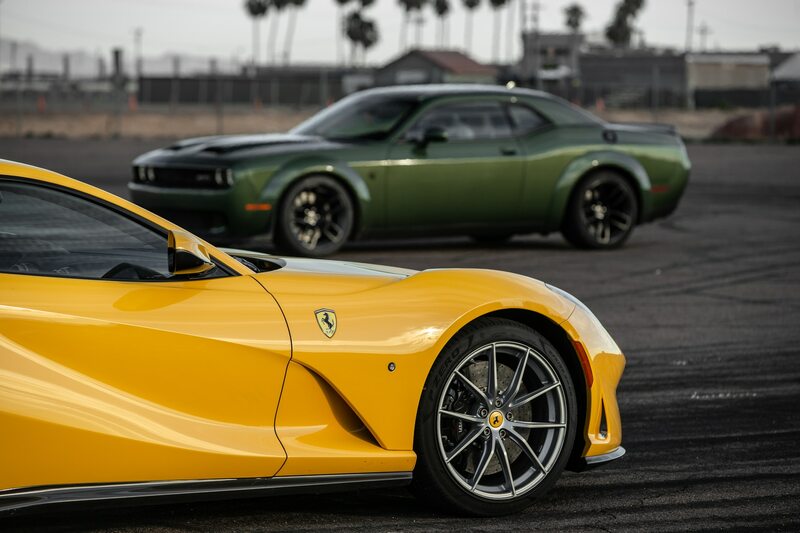 The Dodge’s zero-to-60-mph time of 4.0 seconds may trail the Ferrari by a substantial 1.2 ticks, but don’t those numbers fool you into thinking the table’s already tilted toward the Italian. 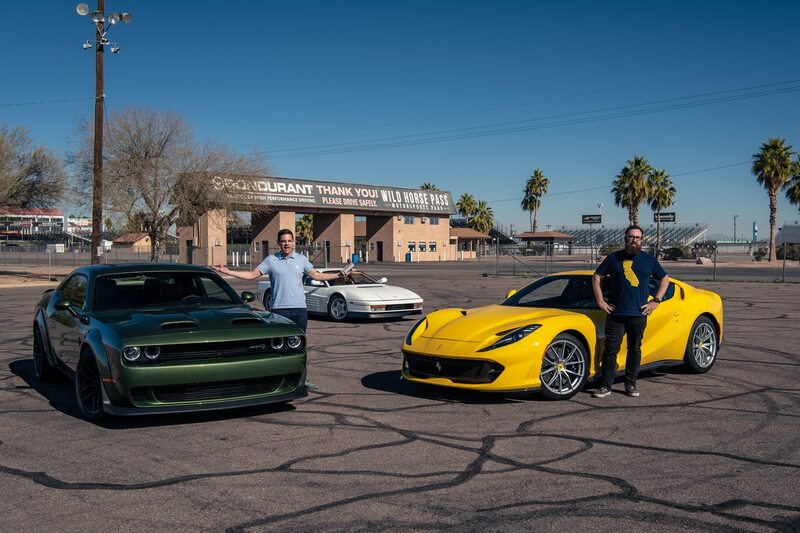 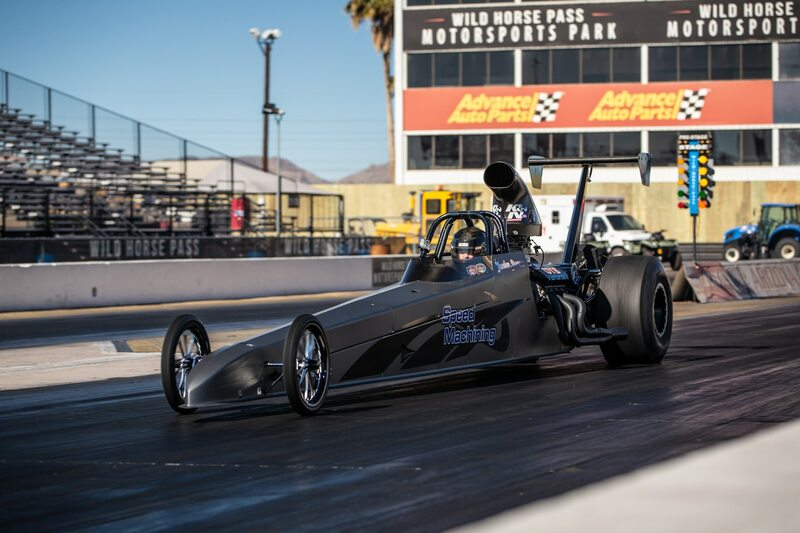 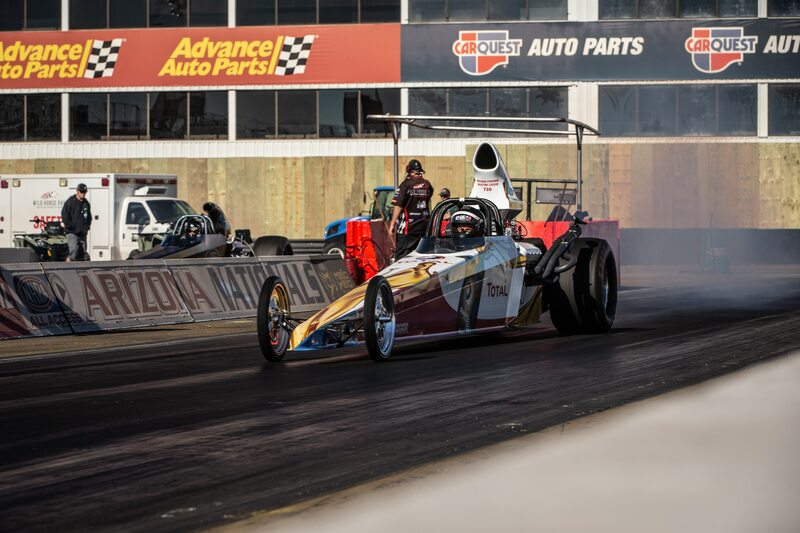 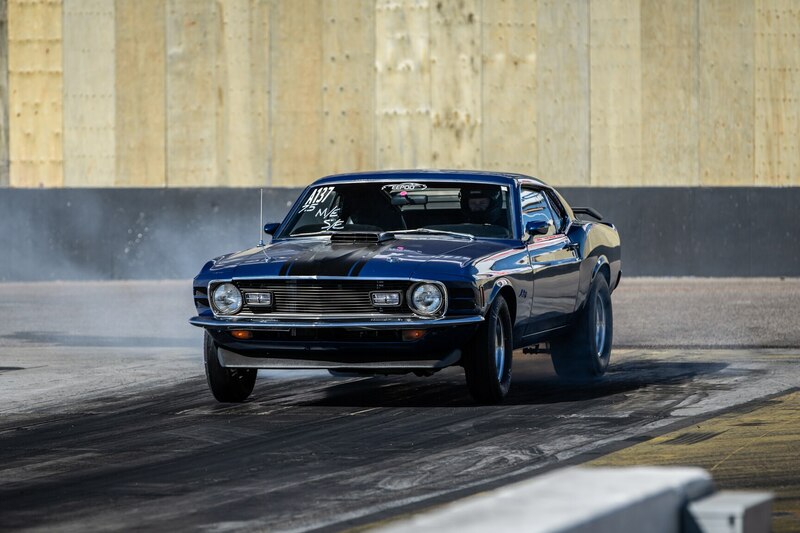 Check out the preview now, and tune in to MotorTrend On Demand tomorrow for the full episode as Bovingdon and Lieberman put pedal to metal.